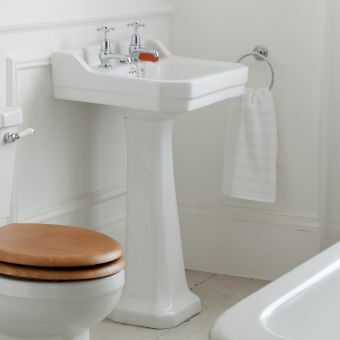 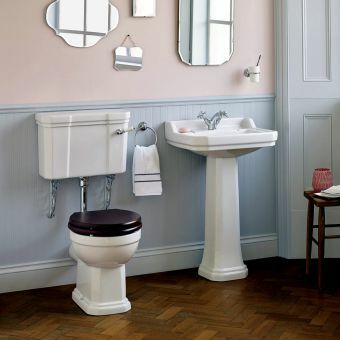 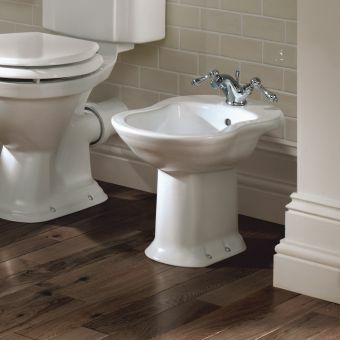 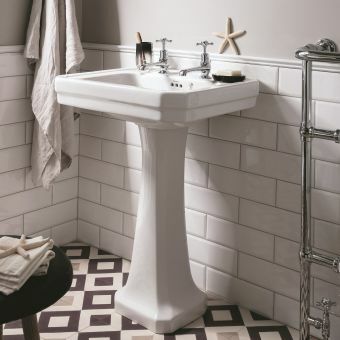 A more diminutive basin stand to match its dedicated sister item, the Drift small basin, this piece fits in beautifully in the smaller bathroom or en-suite where space is at a premium but style is still paramount. 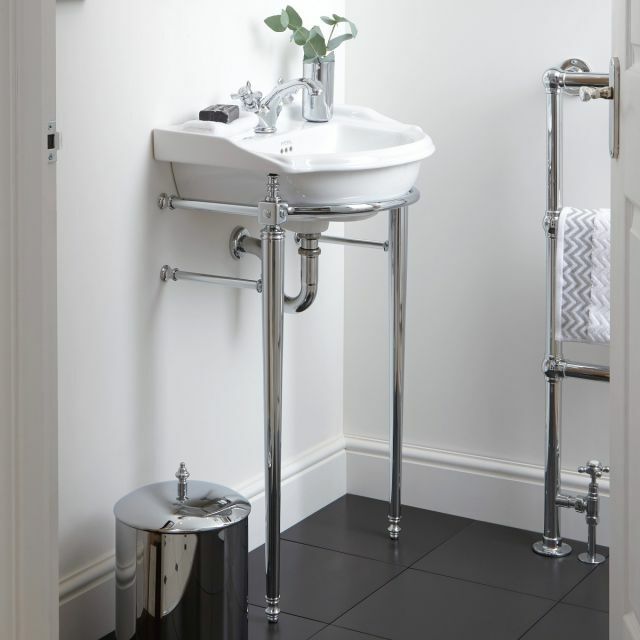 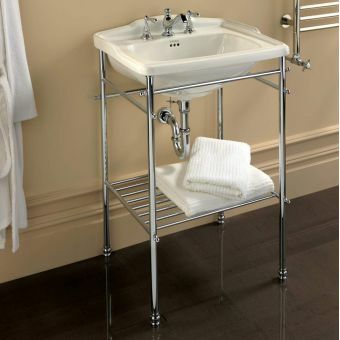 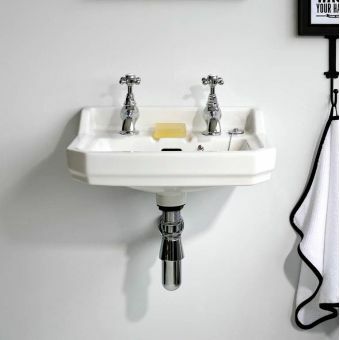 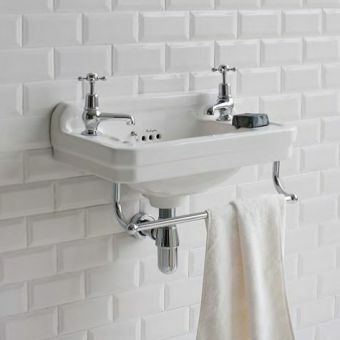 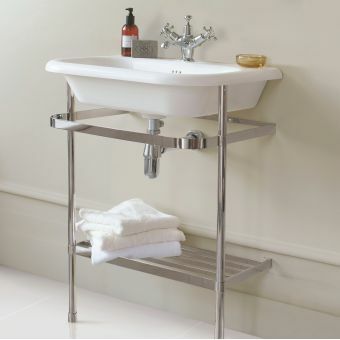 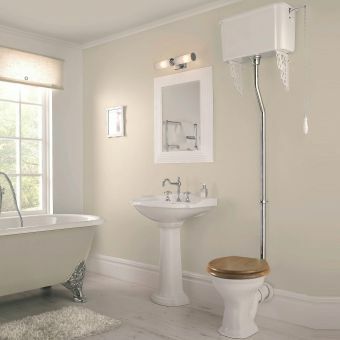 Simple but elegant metalwork is brought together to create an effective and stylish frame for the basin, with the integrated towel rails fitting in seamlessly to provide useful storage and keep towels accessible. 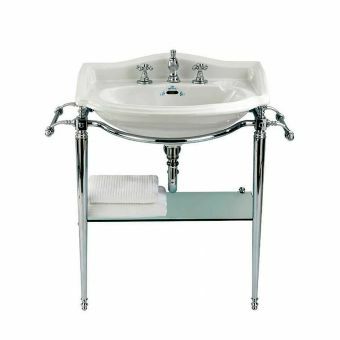 Coming in either antique gold or the contemporary sheen of polished chrome, this is a basin stand that can adapt to fit your particular colour scheme or vision. 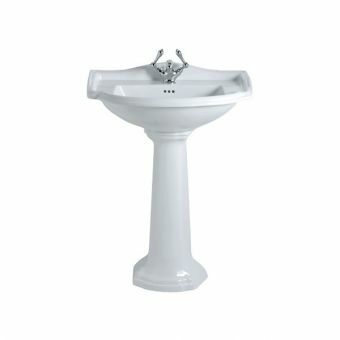 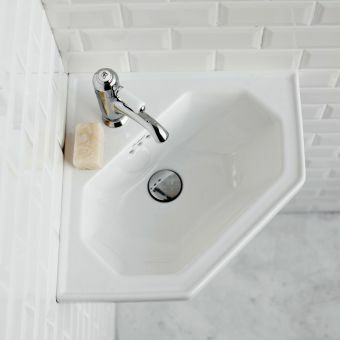 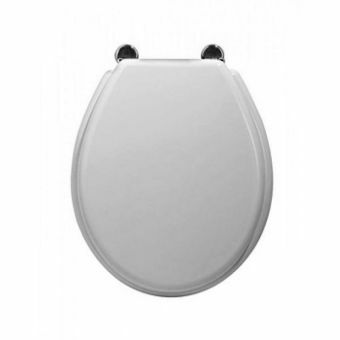 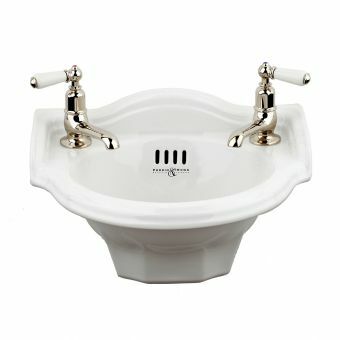 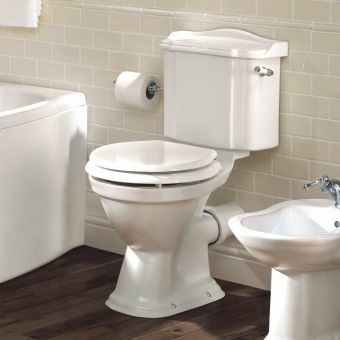 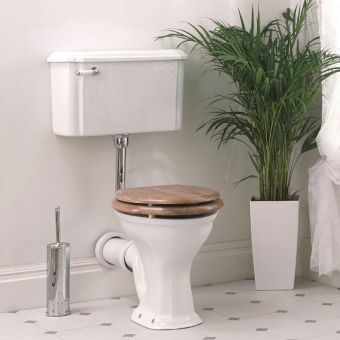 The basin is available in 1, 2 or 3 tap holes, and is supplied in white for the package.